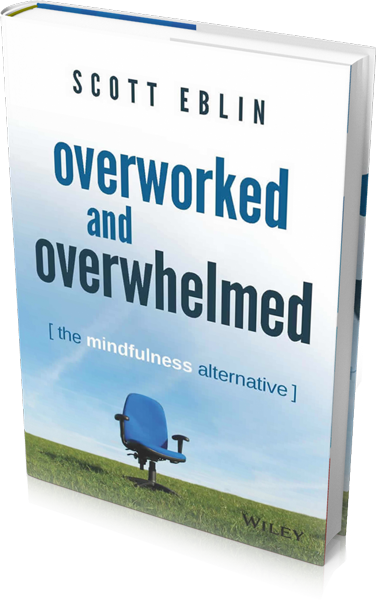 Named by The Globe and Mail as one of 2014’s best business books, Overworked and Overwhelmed: The Mindfulness Alternative offers the practical framework and insights busy professionals need to lead and live at their best. 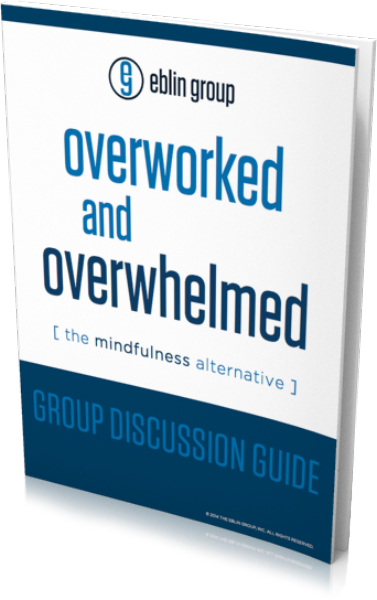 The perfect tool for colleagues, friends and family to support each other in getting out of chronic fight or flight by taking a more mindful approach to work and life. This downloadable guide includes chapter by chapter group discussion questions, next step exercises, an overview video from Scott Eblin and an editable Life GPS® worksheet. Instant download of PDF upon purchase.